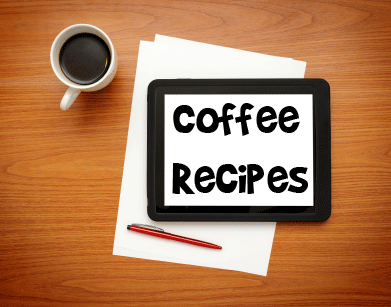 Coffee recipes from around the world. From my kitchen. From yours. From the one on internet. The tempting drink is a click away. Go ahead. Browse through fellas!